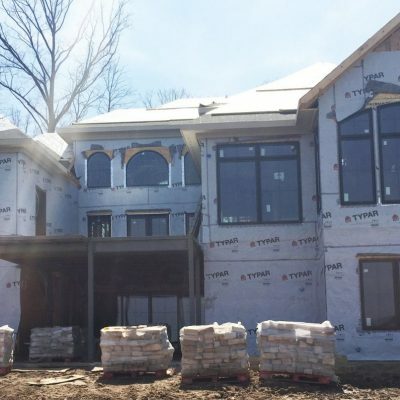 If you’re an Indianapolis area builder or contractor, we want to work with you. 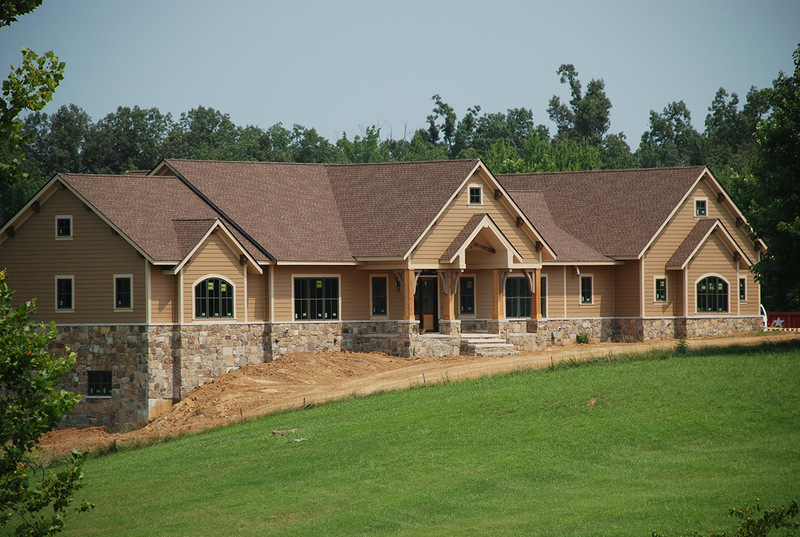 We’ve been providing windows and doors to new construction homes and additions since 1955. 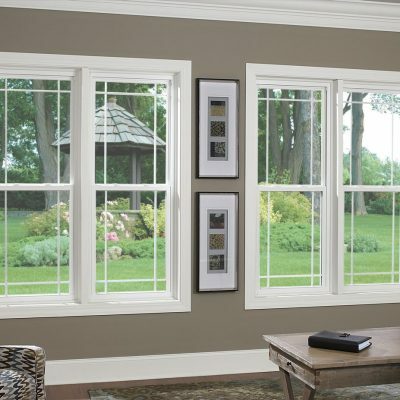 Our experience, excellent reputation, and superior brands we offer make us the first choice among window companies builders turn to for their customer’s needs. 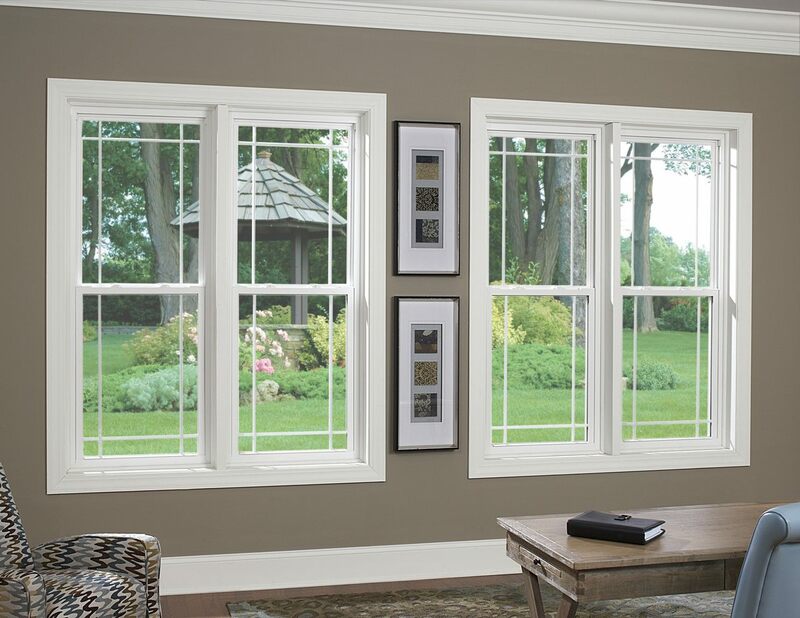 Wood, clad, and vinyl windows – Because we work with many manufactures, we can find the right material and style window for the home you’re building. Steel, fiberglass, and wood doors – Depending upon the look and budget of the homebuyer, we have many options of door styles. We work with custom door makers who will make a door to the exact specifications you need. 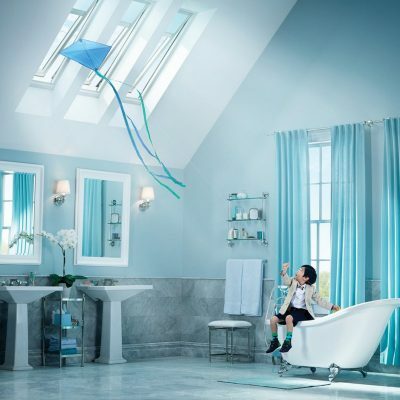 Skylights and solar tubes – When your homebuyer wants a skylight or solar tube, we can help. 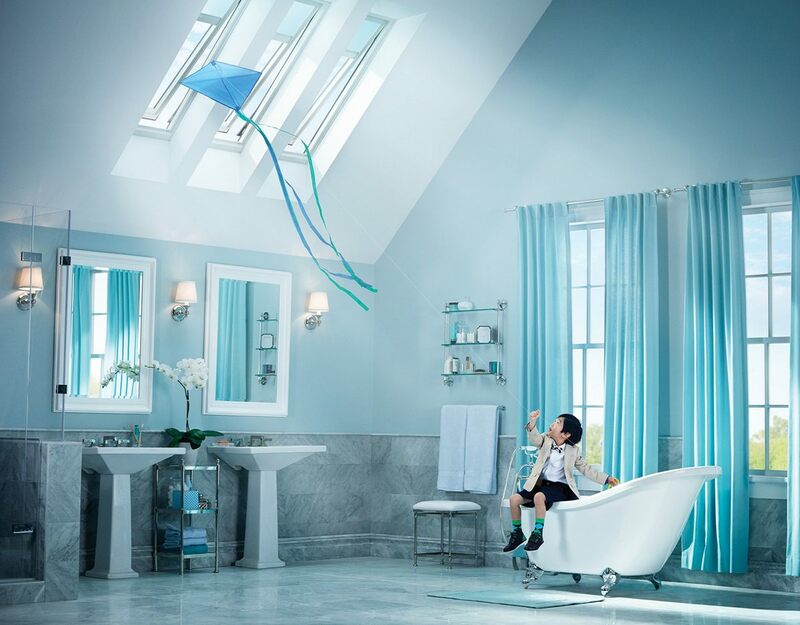 Today’s skylights are just as energy efficient as many windows and come with options including built in blinds and electric or solar powered for easy opening and closing. 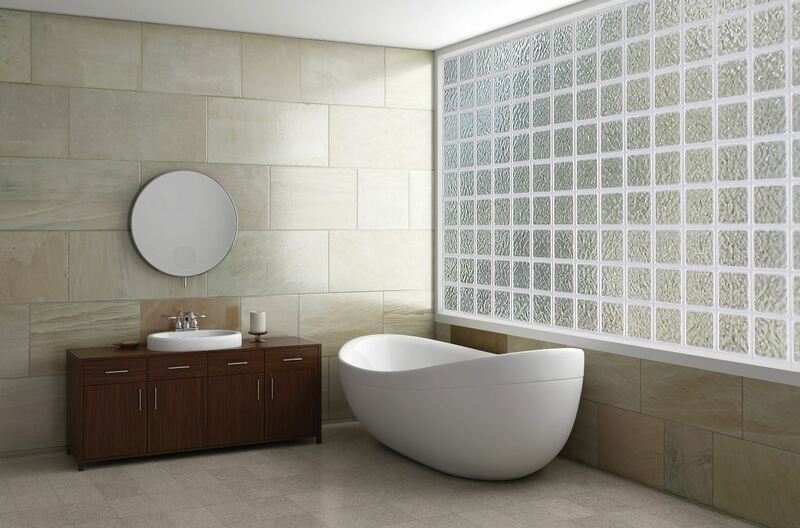 Decorative and glass block windows – If your design calls for a picture window over a garden tub the future owner may want some privacy. 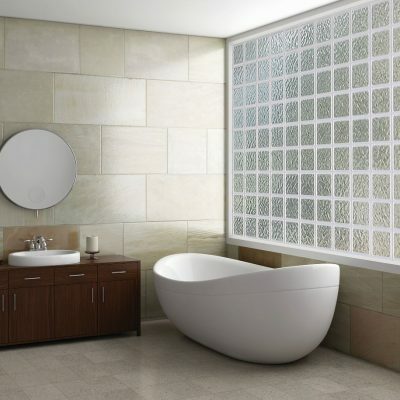 We can share many options of windows that will let in light but provide privacy. 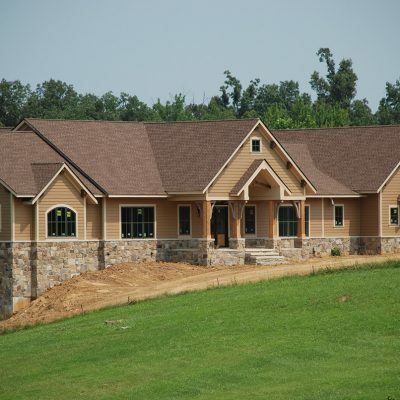 We pride ourselves on being a professional door and window company in Indianapolis. 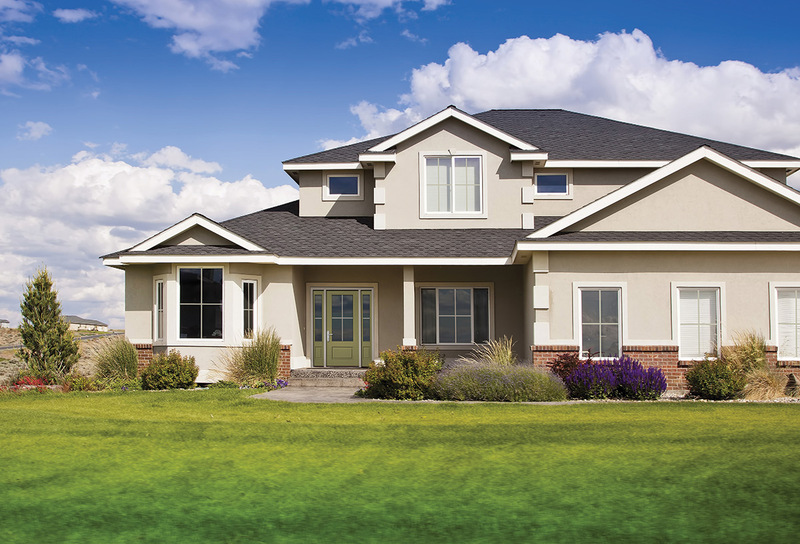 Our selection of energy efficient windows and doors offer a solution for every project you have. 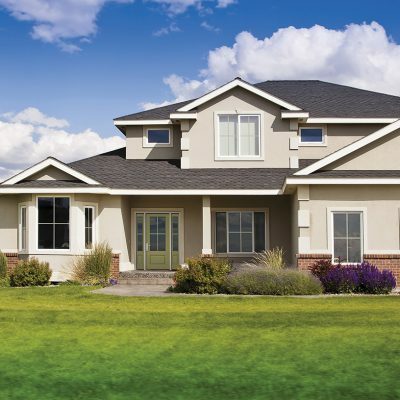 One of the differences you’ll experience when you choose Blair Windows and Doors is the customer service. We know every project we have in process and you’ll always speak to someone who can update you on that project’s status. 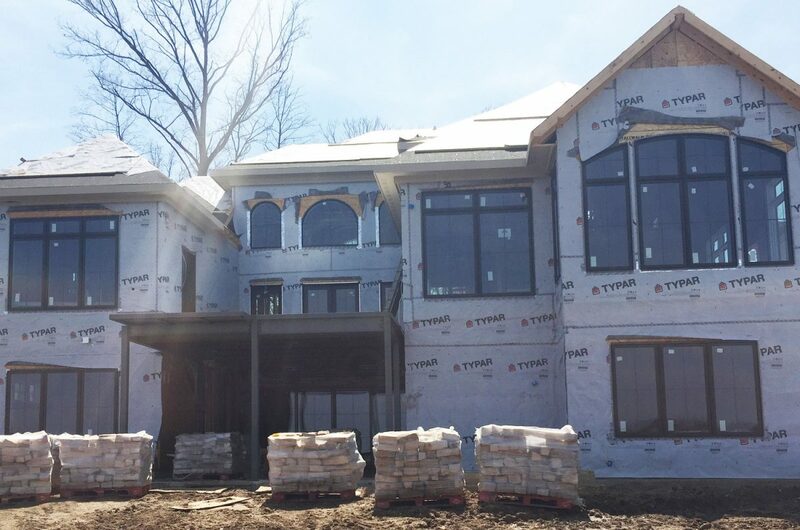 If you haven’t tried us before, give us a call and let us be the window company you choose for all your construction needs. We can be reached at 317-356-4666.